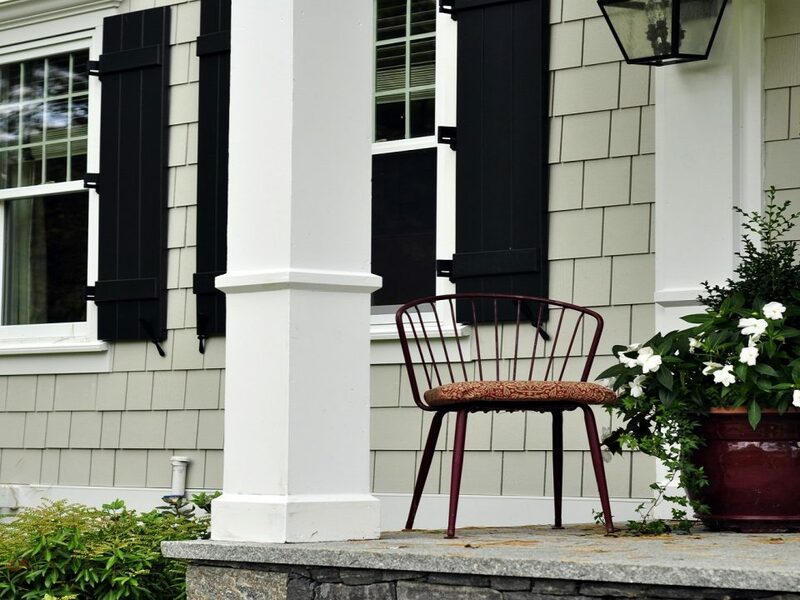 Vinyl siding has long reigned supreme as the most popular siding material in the Northeast. It is easy to install, highly customizable, and durable. However, there are plenty of other siding options that are viable in their own rights. One such option is cedar siding. Cedar siding is a less popular siding option that still has its benefits and is a great siding option, albeit less popular. If you are interested in learning more about the benefits of cedar wood siding, take a look at our blog. The main reason that homeowners choose to install cedar siding is its aesthetic charm. Cedar wood is a rustic, natural looking siding material, that will give your home a unique look. Cedar wood can either be fitted with a clear finish that will help it keep its natural look for longer, or painted if you prefer a particular color scheme. If you choose to paint your cedar wood, it will need to be repainted every few years. Unlike most other kinds of wood, cedar is naturally resistant to rot, bacteria and fungal growth. This makes it a reliable option that won’t be rotting off your home after a single winter season! It is also resistant to swelling, warping, cracking, and moisture issues. 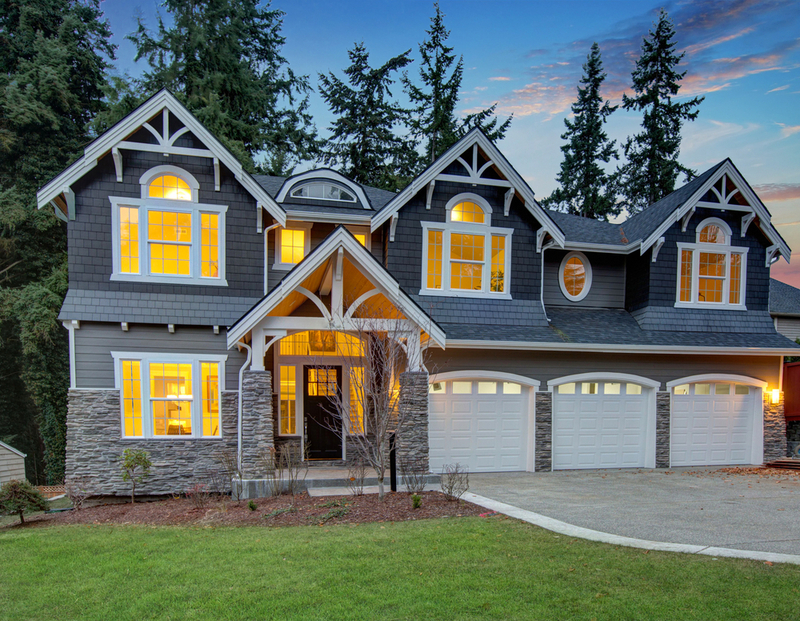 While you will certainly need to do annual maintenance to keep your siding in working condition, cedar wood is very durable which makes it a wonderful option for siding. 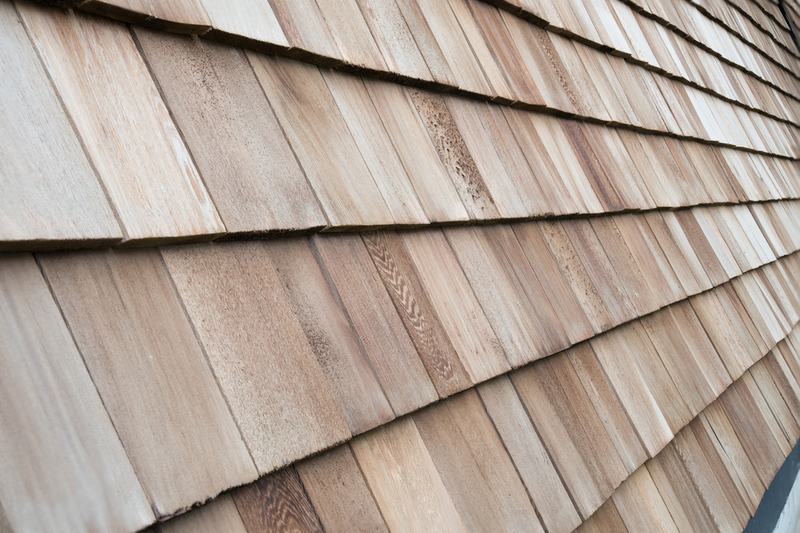 While vinyl siding requires the use of fossil fuels to manufacture, cedar wood simply needs to be harvested, and the siding shingles can be produced with very little manufacturing. Furthermore, once the siding reaches the end of its lifespan, it is completely biodegradable, meaning the environmental impact of installing cedar wood siding is very small. It is arguably the greenest of all siding options, with fiber cement is a close second. If installing a green siding material is important to you, cedar wood siding is one of the premier options. Cedar wood is a natural insulator due to its extreme durability, meaning that it is excellent at keeping your home comfortable when the temperatures soar or plummet. Overall, cedar wood siding is a wonderful siding option for any home. Its unconventional looks will help bolster your home’s curb appeal, and its durability and insulation mean that it is an excellent choice beyond aesthetics. If you are interested in installing cedar wood siding on your home, reach out to our team at (207) 310-7659 or by filling out our online contact form.